Make Cherry soda pop at home! Caffeine and gluten free. 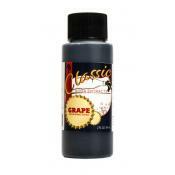 Cherry soda flavoring mixes with water, su.. 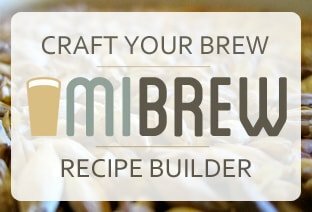 Concentrated Cola Soda flavoring mixes with water, sugar, and yeast to make a naturally carbonated..
Make Cream Soda at home! Caffeine and gluten free. 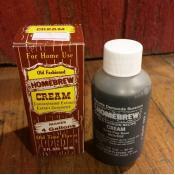 Cream Soda flavoring mixes with water, sugar, a.. Concentrated Ginger Ale soda flavoring mixes with water, sugar, and yeast to make a naturally carb..
Make Grape soda pop at home! Caffeine and gluten free. Grape soda flavoring mixes with water, suga..
Make Lemon Lime soda pop at home! Caffeine and gluten free. 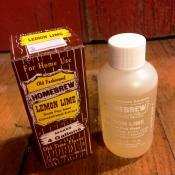 Lemon Lime soda flavoring mixes with w..
Make Orange soda pop at home! Caffeine and gluten free. Orange soda flavoring mixes with water, su..
Make Raspberry soda pop at home! Caffeine and gluten free. 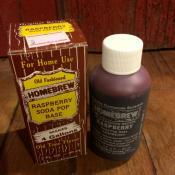 Raspberry soda flavoring mixes with wat.. 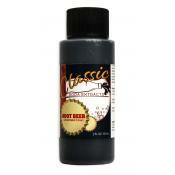 Concentrated Root Beer soda flavoring mixes with water, sugar, and yeast to make a naturally carbo..